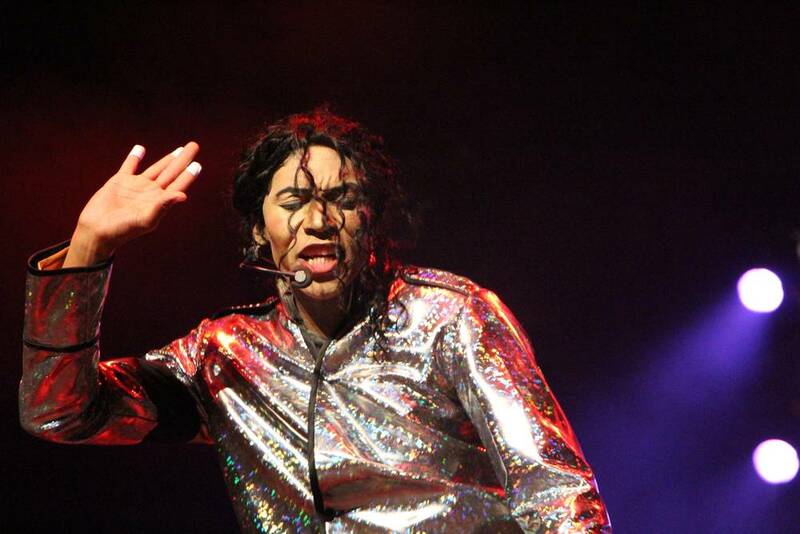 One of the world's most loved and critically-acclaimed tribute shows, The Michael Jackson HIStory Show, is set to launch its brand new production Thriller with a 3-week season at Sibaya Casino's Izulu Theatre in Durban KZN, fromMarch 19 to April 6, 2015. 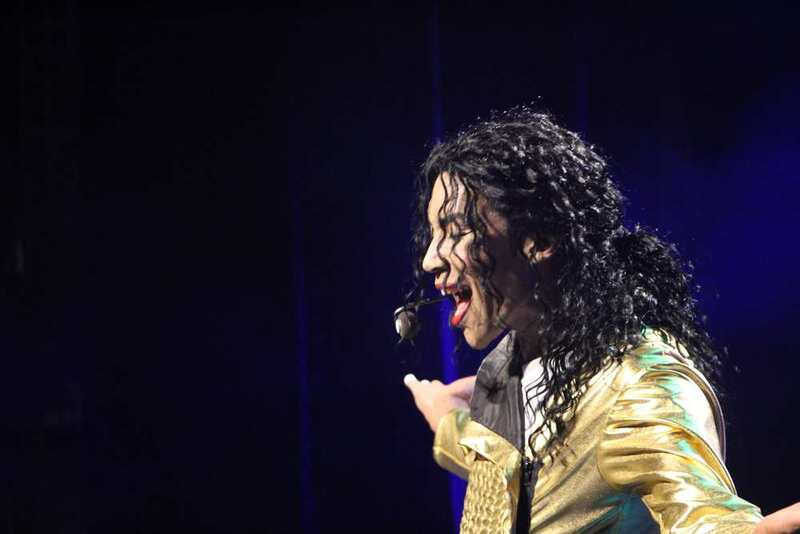 After touring their first two Michael Jackson tributes - HIStory and HIStory II - around the world and throughout South Africa from 2011-2014, promoter Showtime Australia is looking forward to a similarly good reception for Thriller. Touted as 'an homage to Michael Jackson's greatest piece of work', this new show pays special tribute to Jackson's Thriller album whilst still showcasing all of his biggest and best-loved hits, plus revamped production is set to bring new life to the whole 'concert experience'. And this time around there is special significance to launching the show in South Africa: the brand new star of the show is none other than Johannesburg local Dantanio who will give his very first public performance of the new show on opening night at Sibaya Casino. Taking over the coveted role of MJ from US star Kenny Wizz who toured worldwide with the first two productions, Dantanio has big shoes to fill. But show Director Johnny Van Grinsven is more than confident in his new star's ability to 'own' the role. Born to a gospel family, Dantanio began singing and dancing at the age of nine, developing a vocal repertoire spanning Pop, R `n B, Swing, Jazz and Reggae. Dantanio felt an affinity with Michael Jackson at an early age and his appreciation of Jackson`s dancing evolved into obsessive practice as the taught himself to emulate every detail of the Pop star`s trademark dance style. "There are thousands of MJ impersonators out there. I literally flew around the world auditioning the best of the best and I was still mostly disappointed. I didn't think we would get there, but then I found Dantanio and I knew he had the look and the talent," says Van Grinsven.